For a FREE Conservatory Cleaning Service quotation please contact us. Conservatory cleaning can save money on heating bills. 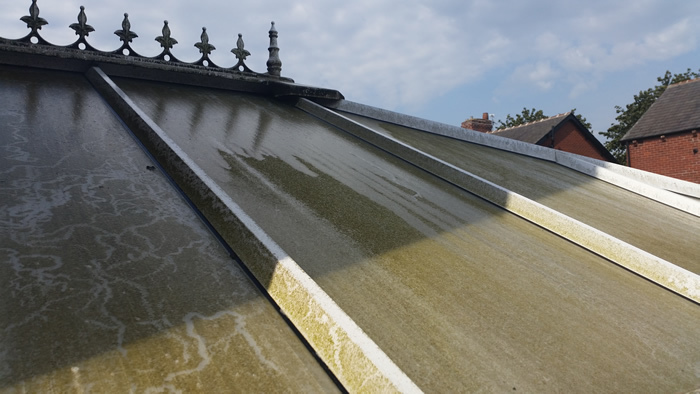 When a conservatory requires cleaning the natural heat produced by the sun can not get through the grime, even in winter there is a lot of heat brought into a property by a clean conservatory. 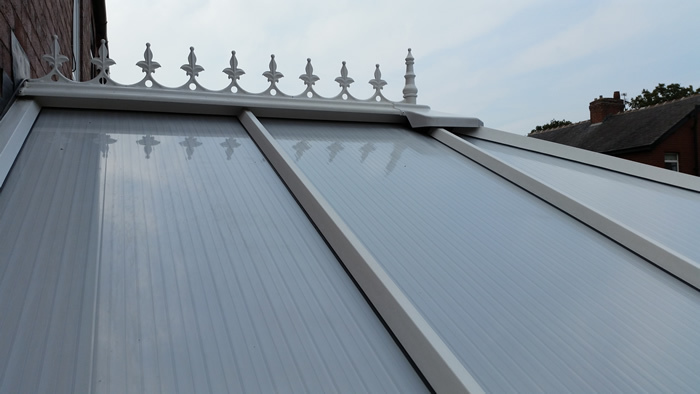 In most cases the grime and dirt will damage the the material conservatory is made from this can cause leaking and in some cases some of the panels will have to be replaced. Most of the pleasure in owning a well designed conservatory is being in the nice light and airy addition to your property most of this enjoyment is lost if the conservatory is grimy and requires cleaning. So have your conservatory cleaned in the most effective way by simply contacting us for a conservatory cleaning session it won’t take long and will not be expensive compared to the heat loss and the damage to the structure that dirt and grime can cause.